After completing my PhD in cognitive psychology, I wrote The Memory Key, which was published in New Zealand in 1999. It was subsequently published in the United States, then translated into German. 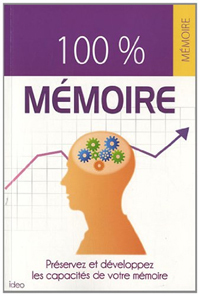 More recently, it was revised and republished by Random House UK as Perfect Memory Training -- which has now been translated into French, and is available as 100% mémoire. The Memory Key was my 'foundation stone' -- it sets out the general principles that you need to know in order to achieve long-lasting memory improvement, and provides an overview of the many useful strategies that can help you improve your memory skills. 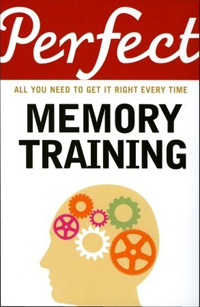 The Memory Key was followed by this website, which I have maintained since 2000, and then by various books on specific memory skills. 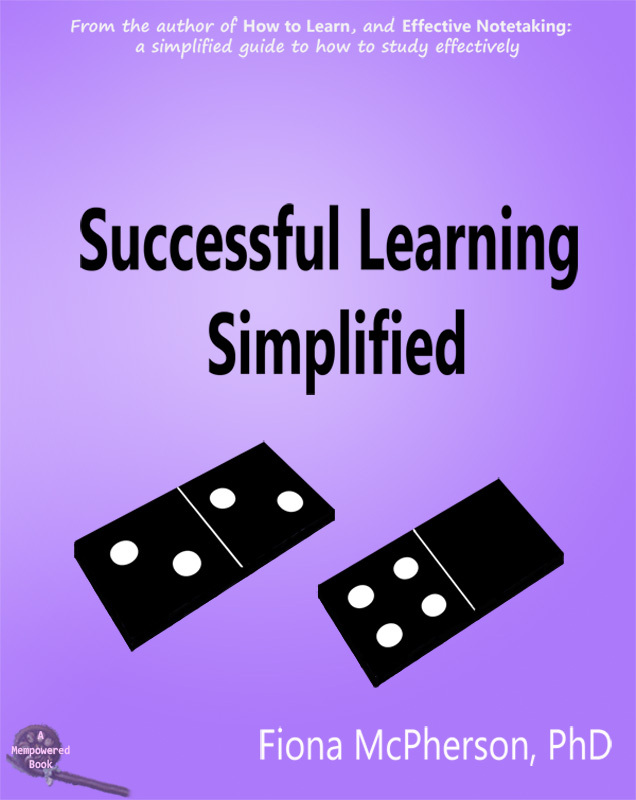 The first of these, on how to remember your intended actions and events (appointments, anniversaries, errands, ...), was later expanded and updated to include advice on dealing with those absentminded slips we are all prone to, such as forgetting what we're doing, or whether we've just done something. All my books, as well as some free collections of website articles, are available in digital format (pdf, ePub, mobi - all DRM-free) in my store. 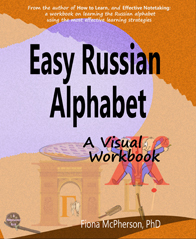 The books, in both digital and paperback formats, are also widely available at other online stores. Links to the main ones can be found on the product pages (see menu).